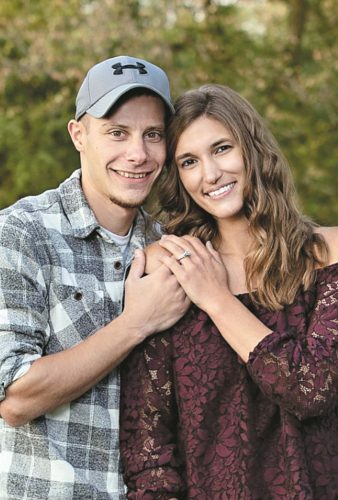 Tarra Spenser Kraft and Adam Nicholas Braunscheidel, both of Cincinnati, are announcing their engagement and June 9, 2017, wedding. Tarra is the daughter of David and Pamela Kraft of Tiffin. 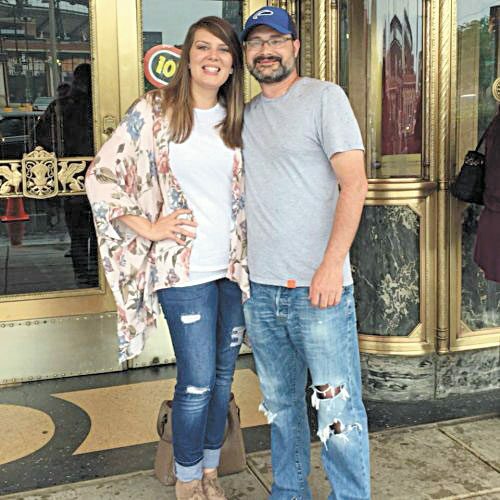 She graduated from Calvert High School in 2006, from Xavier University in 2010, with a bachelor’s degree in early childhood education, and from Heidelberg University in 2013, with a master’s degree in school counseling. She is employed as a professional school counselor and cheerleading coach at Little Miami Junior High. Adam is the son of James and Lenore Braunscheidel of Wellsville, New York. 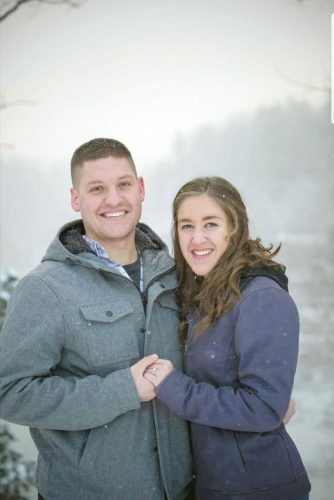 He graduated from Wellsville High School in 2006 and Xavier University in 2010 and is employed as a financial and wealth adviser at OJM Group.